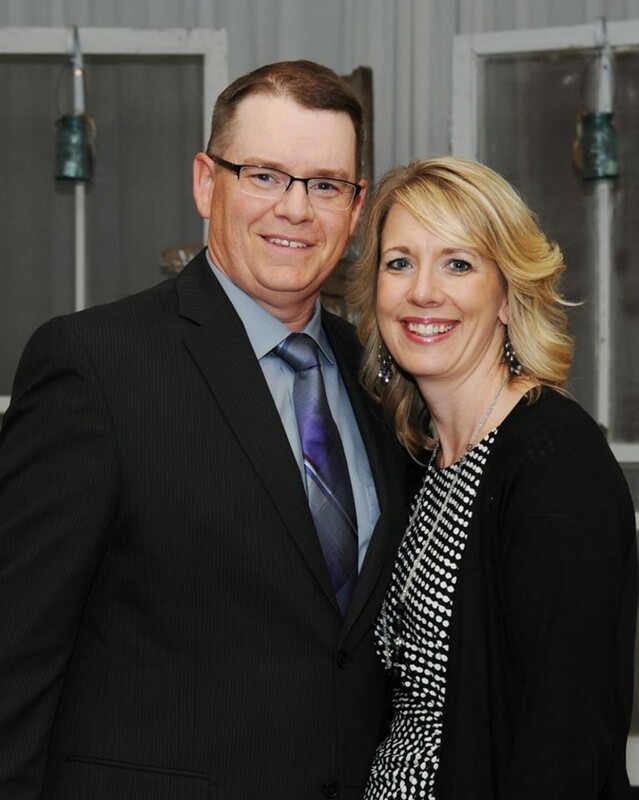 Andrew and Rebecca Hornback began serving the church as Senior Pastors in October of 2014. Mark and Sara have a huge heart for our young adult community and also serve in other areas of the church including leading the monthly prayer and worship night. The U-Turn Youth Ministry is currently being overseen by our NextGen pastor Stephanie Aldrich, with the help of several staff and other volunteers. Doug and Tracy Wilson are currently overseeing the KidZone ministry, assisted byan awesome volunteer team. The volunteer team is still going strong and have had some new additions. They have a huge heart to love and bless the children in our community. Bob and Ann are 1977 graduates of Foursquare's Mt. Vernon Bible College in Mt. Vernon, Ohio. Bob was born in southern Iowa and raised near Chicago. Ann is a Winterset native. 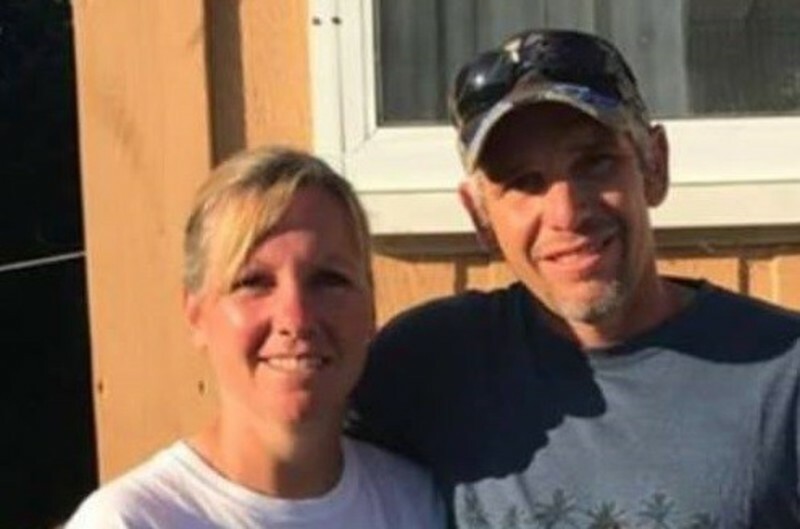 They met and were married while in Bible College. Bob and Ann served at the Bible College Chapel and the local Mt. Vernon Foursquare Church as Youth Pastors until coming to Winterset in 1979. They served as Assistant Pastors at the Winterset Foursquare Church under the ministry of Rev. Charles and Barb Updike for five years. 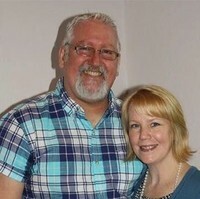 In 1984, Bob and Ann were appointed as Senior Pastors and continued to serve in that position until October of 2014. The Eppersons now serve as appointed missionaries to the country of Papua New Guinea. 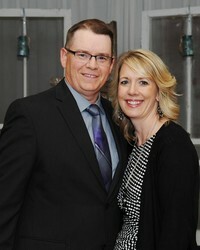 Charlie and Laura were our previous associate, young adult and prayer pastors. God has recently moved them to Nashville, TN, where they are seeking what their next assignment will be in the mean time they will spending time with family and looking for Kingdom advancement opportunities.